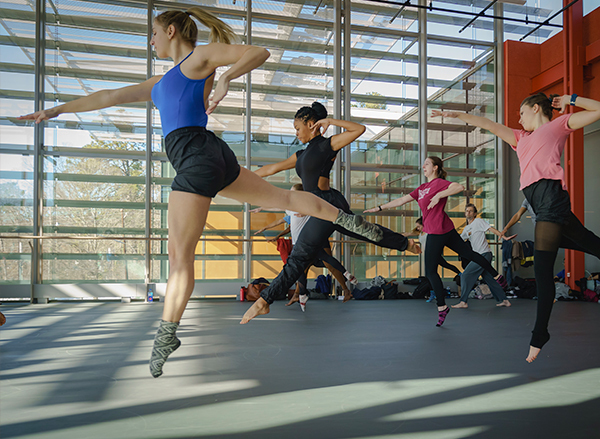 Make a gift online to the Vice Provost for the Arts Fund to support the arts across Duke. Or, to explore how you can make an impact in areas you are most passionate about, contact Colin Tierney, Office of University Development at colin.tierney@duke.edu or (919) 684-3838. Donors can support faculty, departments, and visiting artists as they train young artists, innovate the curriculum and reimagine how the arts inform learning. 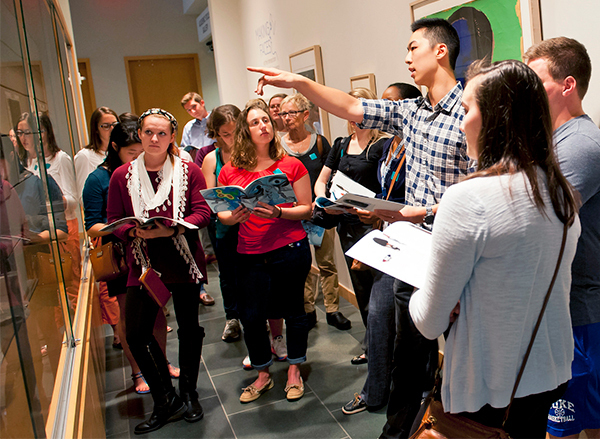 Gifts can also support Duke’s creative campus, including its presenters and spaces. Give students dynamic opportunities to discover how the arts shape the world, locally and globally.